Viscosity describes a property of fluids: a high viscosity signifies a tendency towards a state of thickness or solidness and a low viscosity is attributed to fluids that are thin and flow easily. 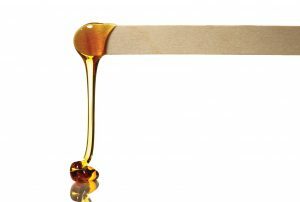 The term “viscosity” goes back to the word “viscum” which is latin for mistle. The berries of this plant yield a very sticky and gooey juice which was spread on branches in order to catch birds. Viscosity is expressed in terms of Pas or mPas. The discrepancy in the viscosity given above for motor oil at different temperatures (25°C and 150°C) is an indication of the fact that the viscosity of a fluid is temperature-related. For most fluids, the rule applies that with an increase of temperature there is a decrease of viscosity. 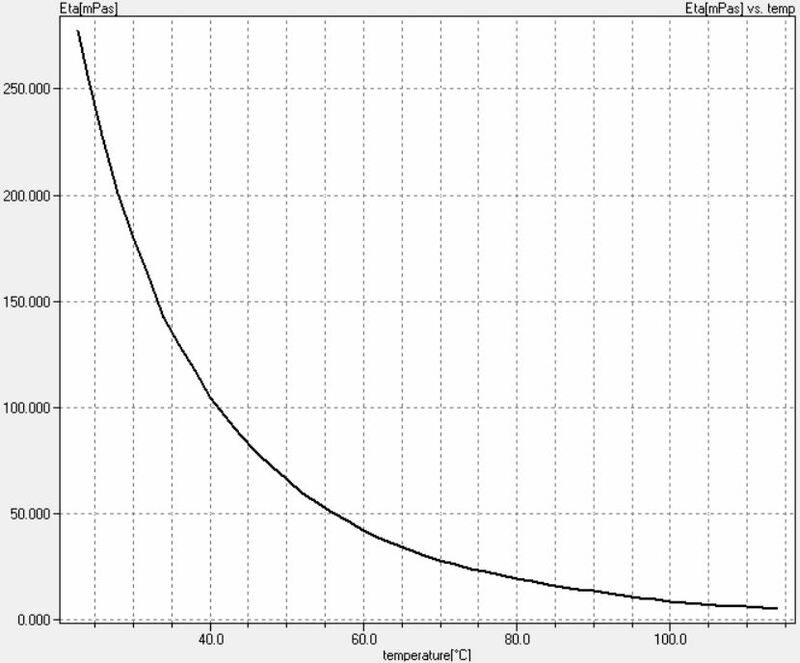 Furthermore, viscosity is also pressure-related. When pressure is increased, viscosity increases as well.